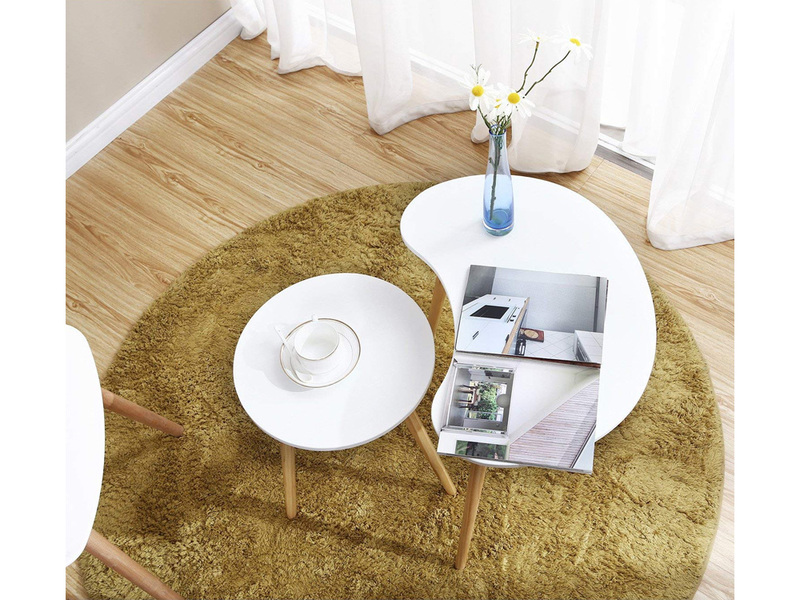 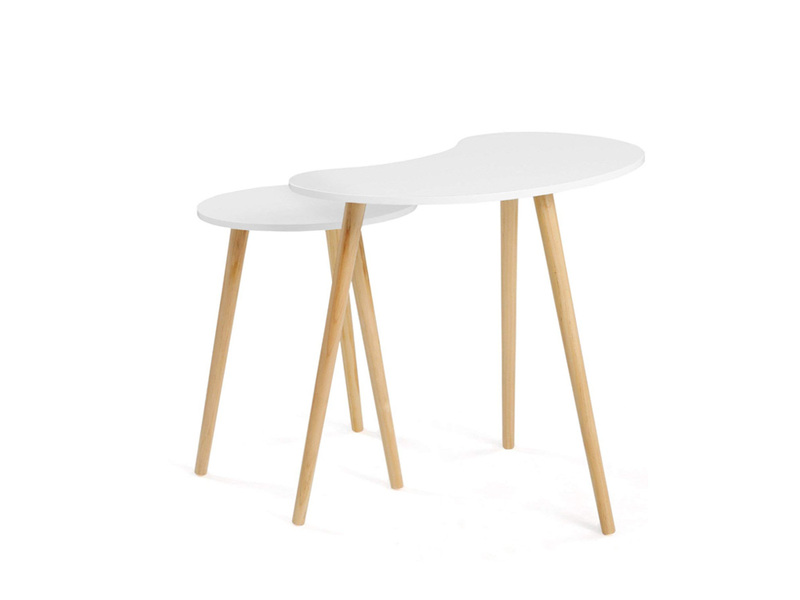 The Nested Mithril Tables consist of 2 modern white tables. 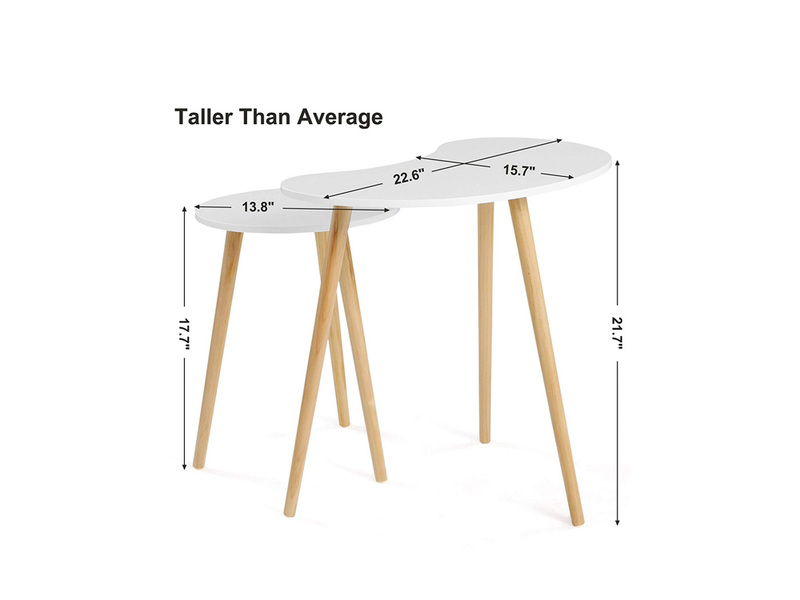 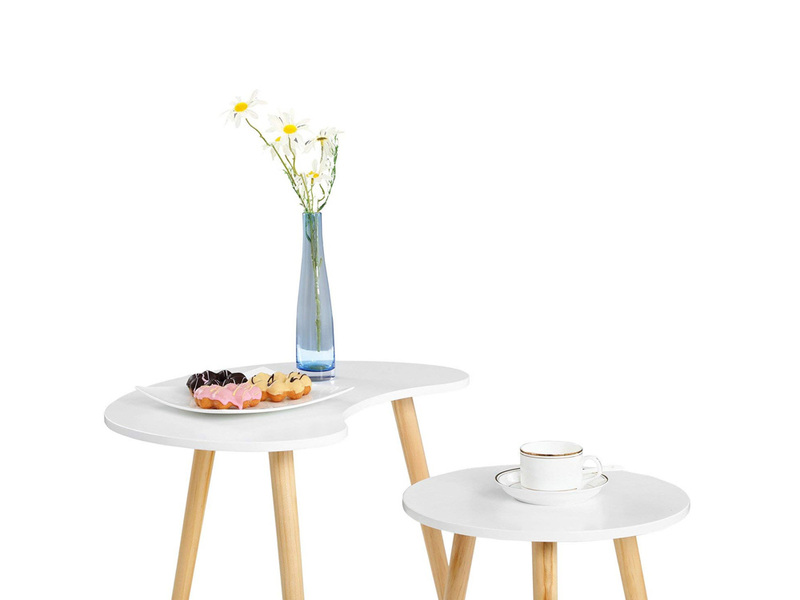 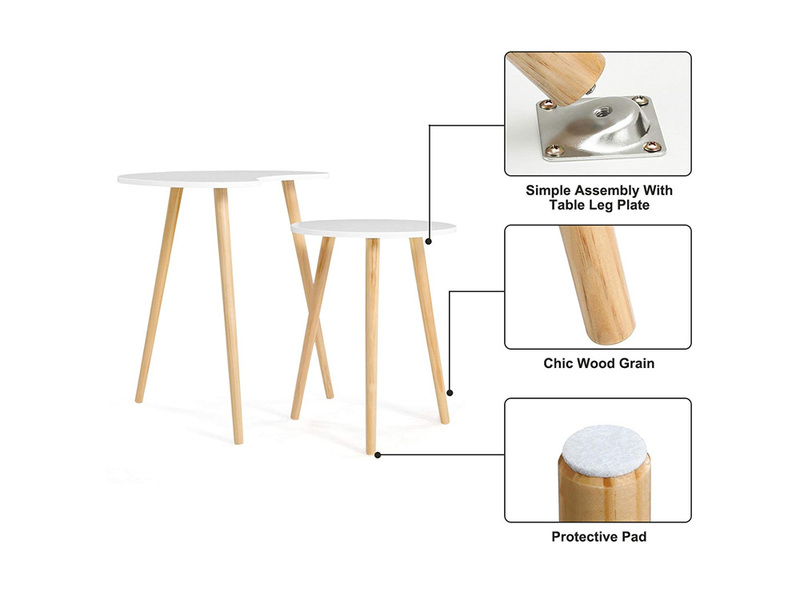 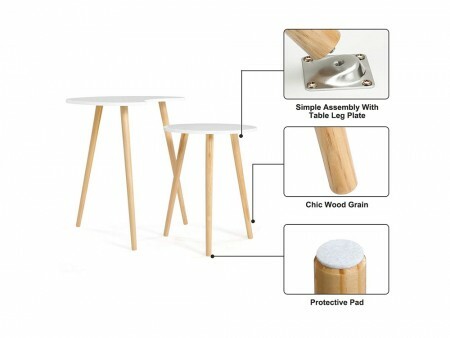 The larger table (21.6”) and the shorter table(17.8”) make a versatile table set in your living area. 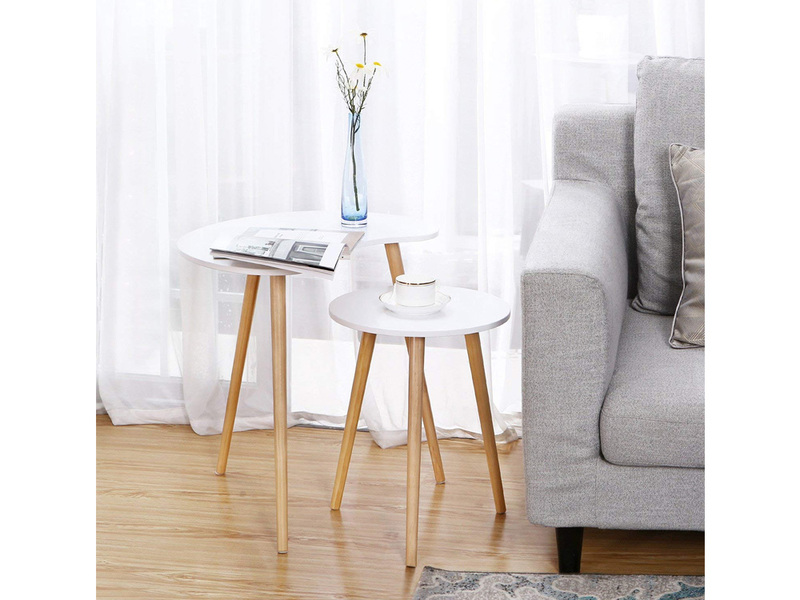 These tables add elegance and give a natural feel to any space, rent this set and mix it with a perfect couch and accent chair for a perfect living room. 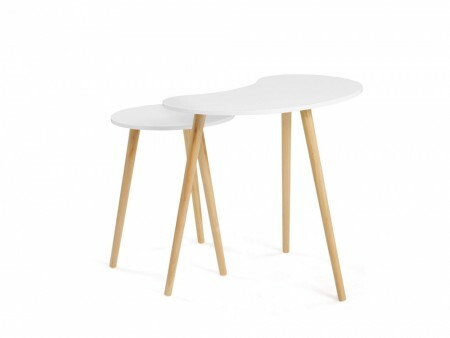 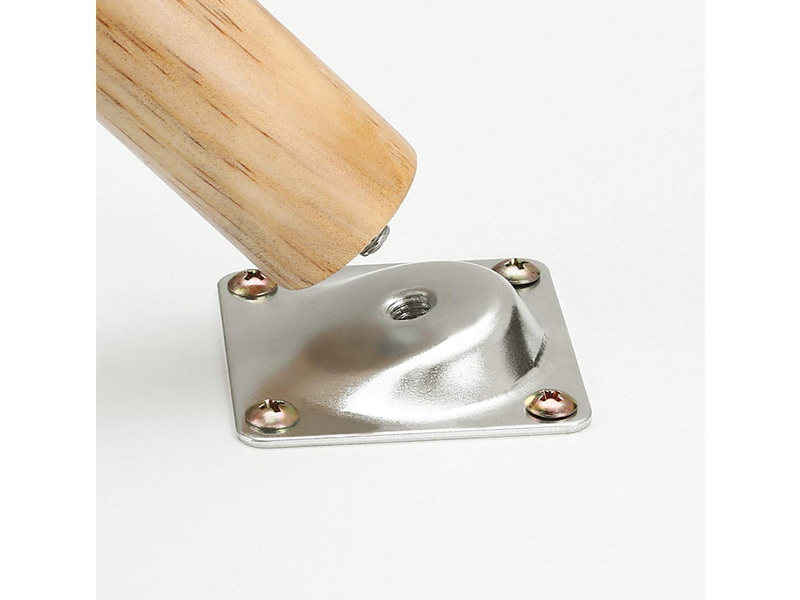 Rent the Nested Mithril Tables from Inhabitr today!